Gad Saad, a professor at Concordia University will be speaking about free speech on university campuses at the University of Regina on Monday. 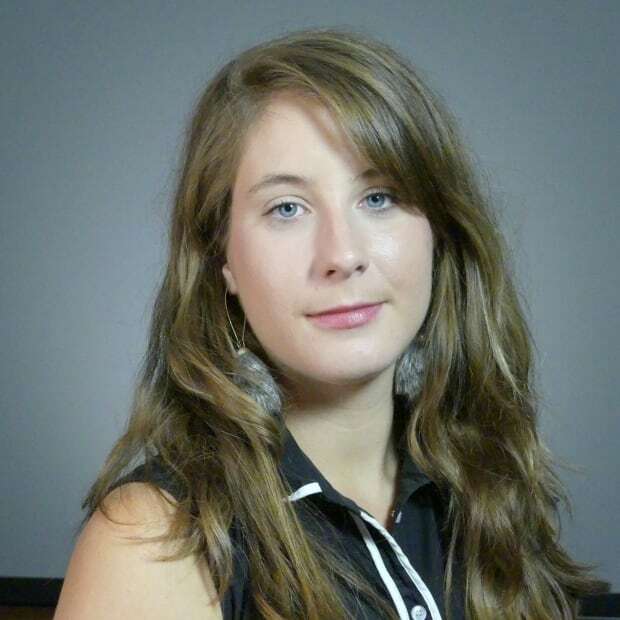 A visiting professor who believes that political correctness is killing the free exchange of ideas on campuses will be speaking at the University of Regina on Monday. 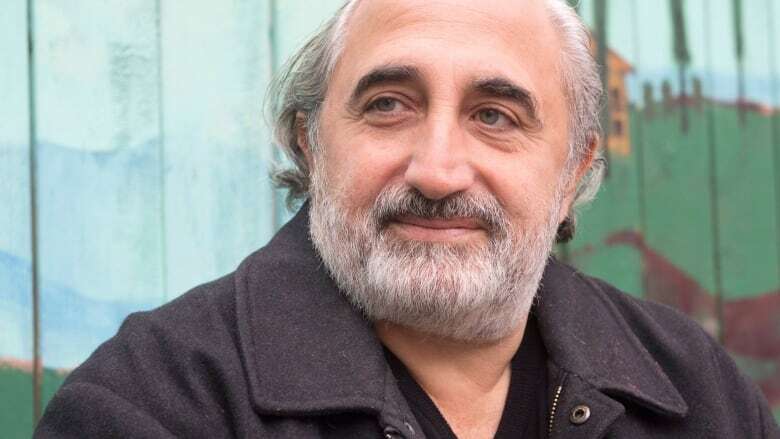 Dr. Gad Saad is a Concordia University marketing professor and creator of the popular YouTube channel, 'The Saad Truth,' where he explains his stances on evolutionary biology and concerns that freedom of speech is becoming increasingly restricted by so-called lunacy on campuses. His arguments have been met with controversy. For example, he believes that while trans people should not face discrimination, people should not be forced to refer to them by preferred genderless pronouns like ze and zir. Saad was part of the recently cancelled panel discussion titled, The Stifling of Free Speech on University Campuses, at Ryerson University, which also featured former Rebel Media personality Faith Goldy and University of Toronto professor Jordan Peterson, who made headlines for refusing to use gender neutral pronouns. "I guess the irony is lost on those folks," Saad told CBC Radio's The Morning Edition, calling those who rallied to shut down the event "domestic terrorists." "If we think of terrorism as people flying planes into buildings and we restrict it to something as grand as that, then yes it is hyperbole. But if we recognize that the intrusion on our rights, our most fundamental right as citizens of Canada is to have the right to speak freely and once someone actually shuts that down, I mean it almost can't be a greater societal crime than that." In Regina, Saad's speech is called Death of the West by a Thousand Cuts: Forces that Impede the Free and Rational Exchange of Ideas. He's appearing at the school as part of the president's deliberation and debate speaker series. 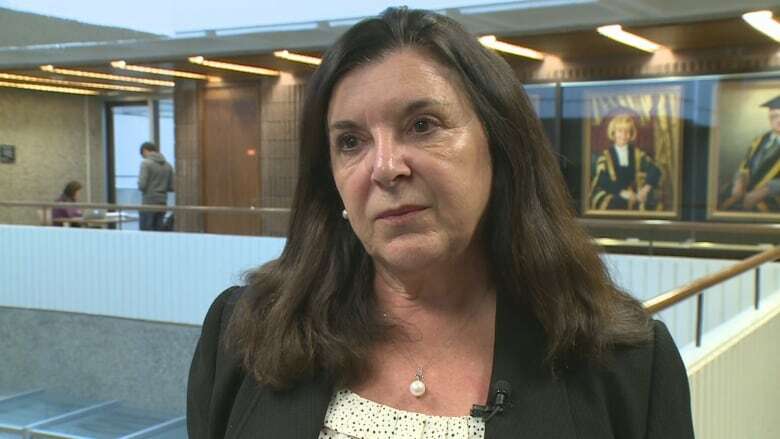 School president Vianne Timmons said she knows some of Saad's views are controversial, but said a committee of six faculty members recommended him for the speaker series because his thoughts will stir debate, which is the point of the event. "He may have views that are not shared by everyone on campus, but the whole idea of a university is to present views that are unique and different and have people think and contemplate and critique and learn." Timmons said two people — one faculty member and one student — have voiced concerns that some of Saad's views may be offensive, but she doesn't know of any planned demonstrations. Regardless, she said security has been put on alert for the event. Shawn Wiskar, vice-president of student affairs for the University of Regina Students' Union, said he knows of quite a few students who are planning to attend the event to challenge Saad on his some of his views, saying some are wary about the impact they could have. "We just want to make sure that if the students are going to see this presentation that they're aware that there are some controversial views that will be discussed," adding there will be resources available for anyone who might be bothered by what is said. For Saad's part, he doesn't believe what he says is controversial, explaining the backlash comes from being an outlier in a university atmosphere where political correctness is rampant. "We need to stamp out this idea of political correctness and allow people to express themselves within the confines of always being decent and kind if you can be." Timmons said attendees will have to judge for themselves what they think of Saad, but said the university doesn't endorse his perspectives and wouldn't give a platform to material considered to be hate-mongering. "There's a line and you know [Saad] is not at that line by any means in his presentations," Timmons said. She pointed to the removal of controversial activist Bill Whatcott — who returned in 2016 — and Peter LeBarbera for passing out anti-gay literature on campus. Saad will be speaking in the university's education atrium on Monday at 7:30 p.m.
Power Panel: Drawing the line on free speech?